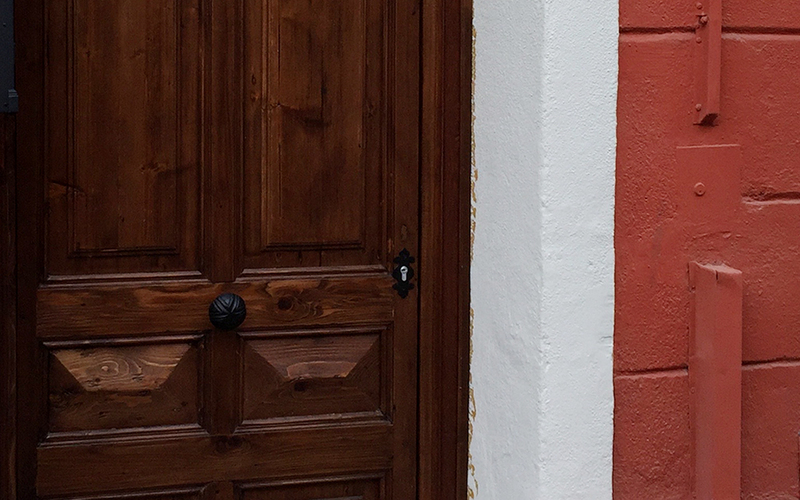 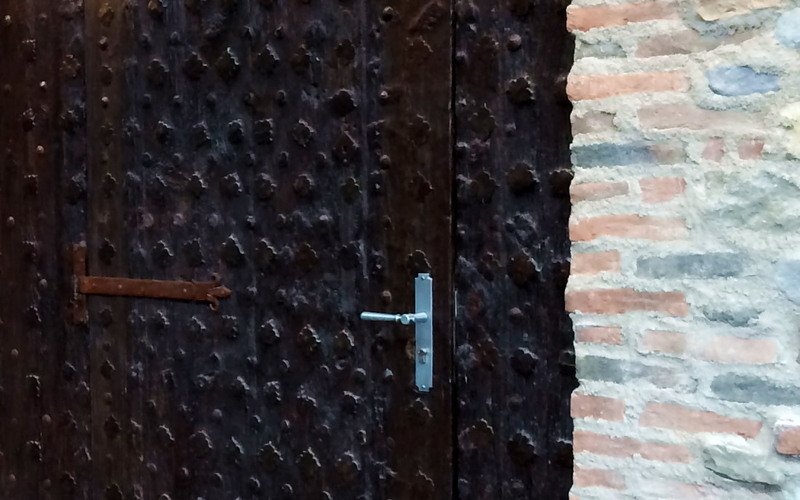 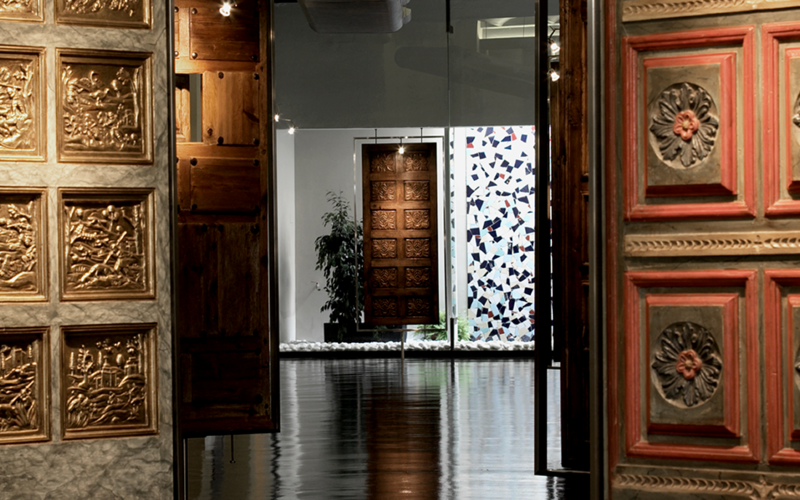 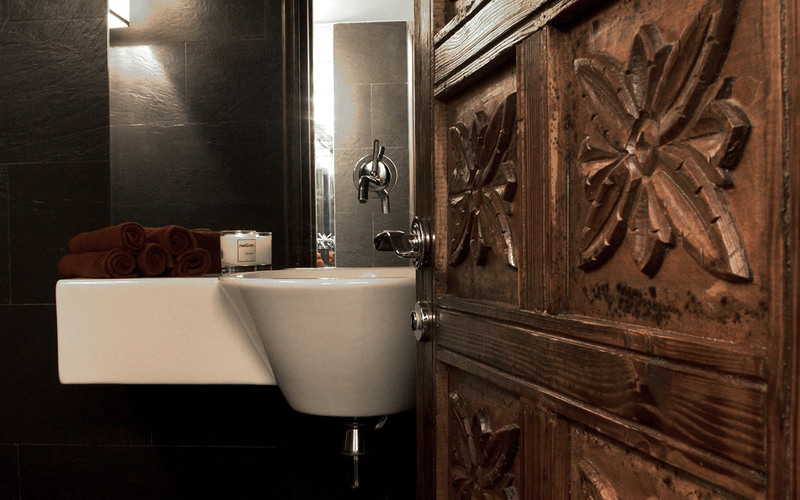 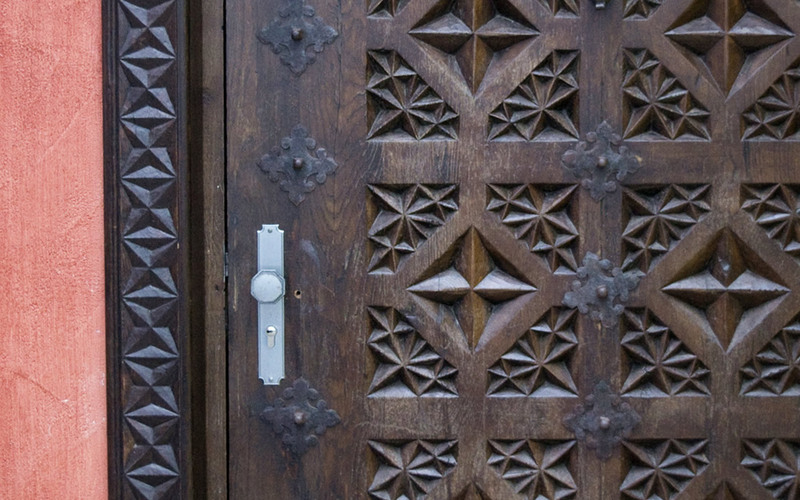 At Portae Design we do not forget our origin, when in 2003 we acquired the world’s largest collection of antique Spanish doors in order to restore their original beauty. 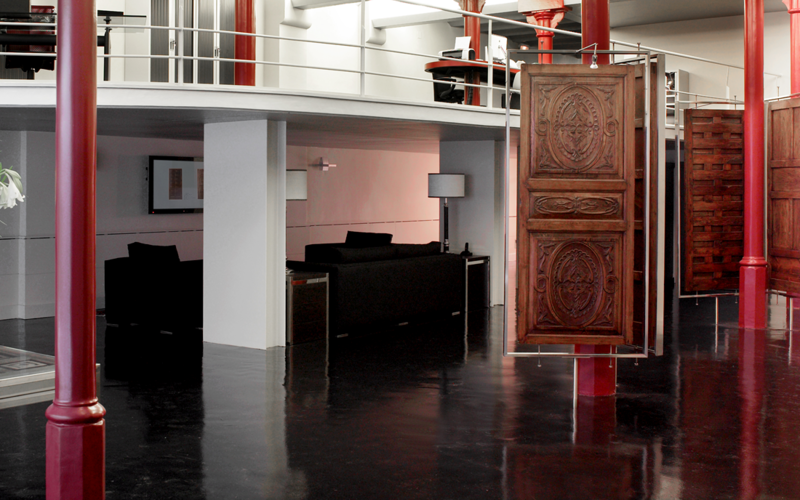 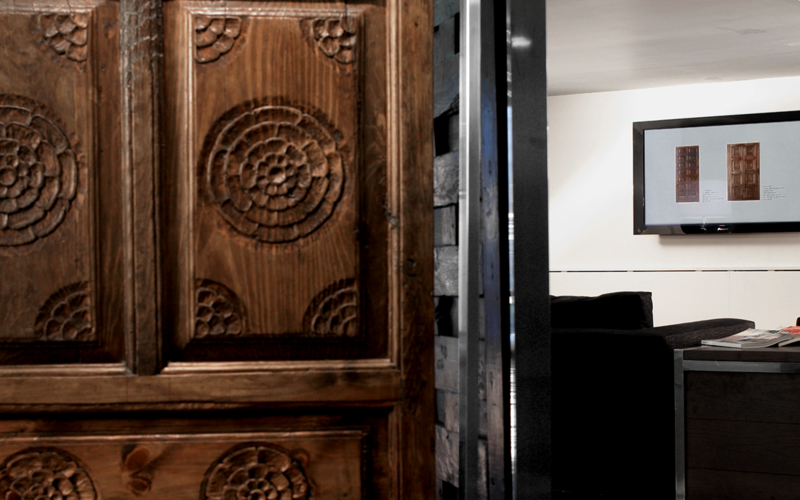 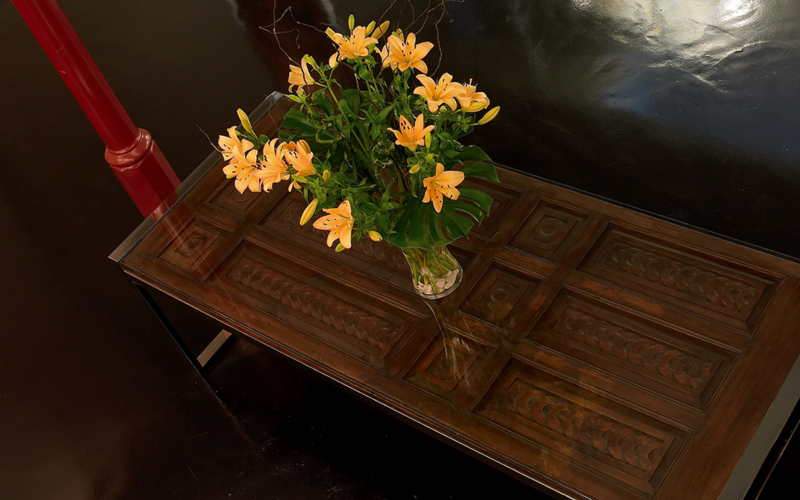 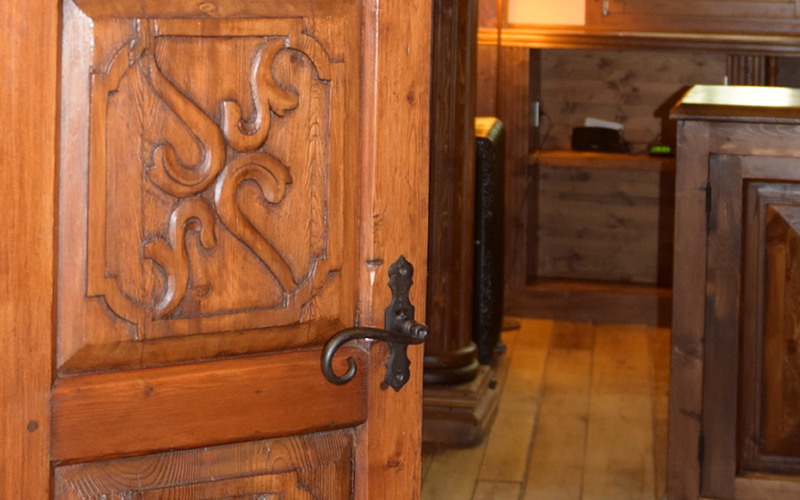 Nowadays, even if we can offer you endless different choices, such as elegant pieces of furniture, lighting and decoration, at Portae Design we keep designing tailor-made doors and embellishing antique doors with the same passion of the first day. 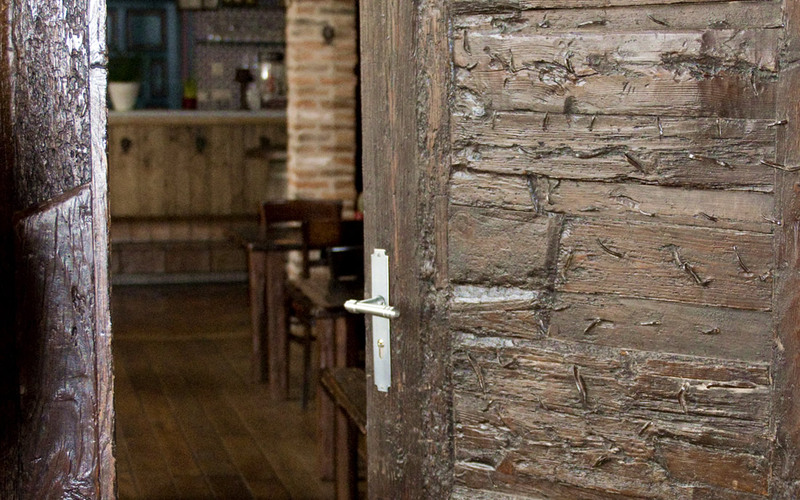 We carve them, treat them and paint them by hand with old traditional techniques, in Spain and always exclusively.